Generations at Regency provides On-Site Hemodialysis services. 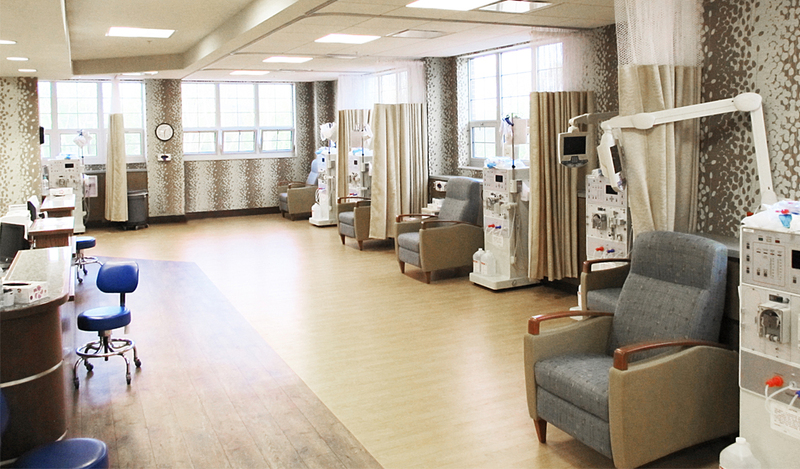 Our on-site dialysis unit offers the latest in medical technology in a state-of-the-art environment. 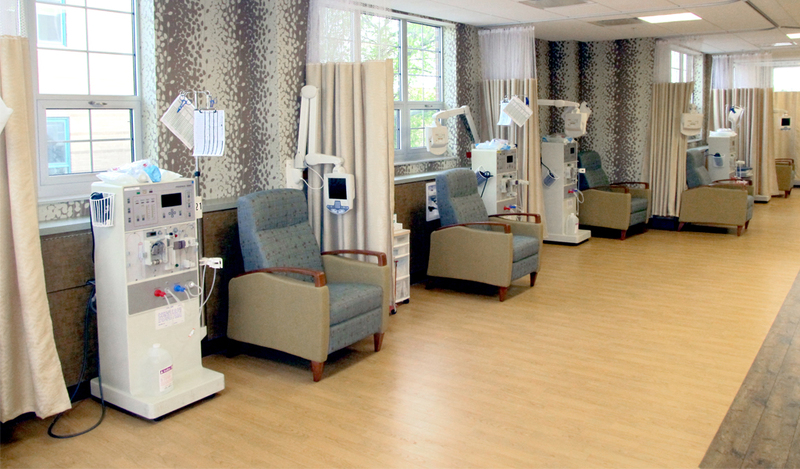 For individuals with kidney failure or other conditions that require renal support, Generations at Regency’s on-site dialysis program offers the highest level of care and supervision in a convenient setting. 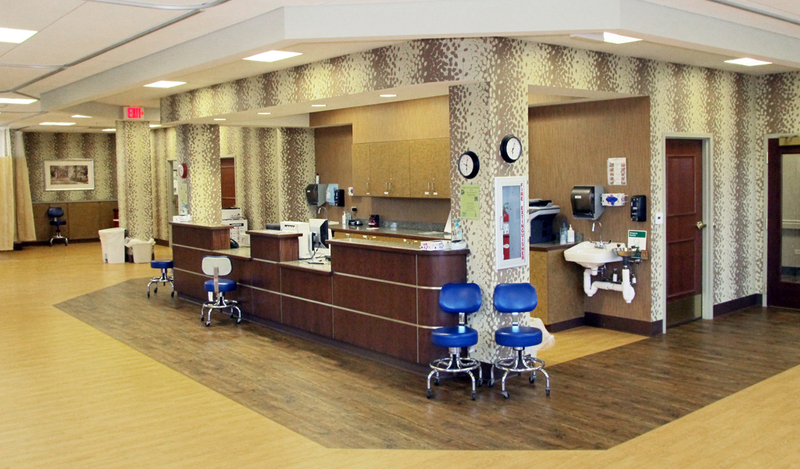 Why Choose Generations at Regency for Dialysis Services? Generations at Regency’s on-site hemodialysis program is provided through a partnership with Affiliated Dialysis and their highly skilled staff. 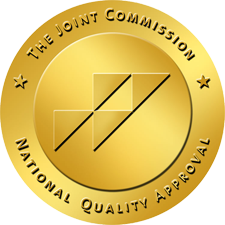 The program is overseen by Board-Certified Nephrologists. Our program is offered 6 days a week, with convenience and ease to admit a patient quickly and thoroughly. The ability of Generations at Regency to provide comprehensive skilled nursing, sub-acute care and rehabilitation add significantly to the program’s value, particularly for individuals coping with complex, multiple medical conditions.